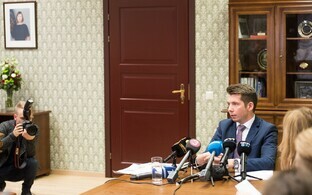 Jõhvi Municipal Mayor Martin Repinski (Centre) is resigning from his local government position in order to take up his seat as a member of the XIV Riigikogu. 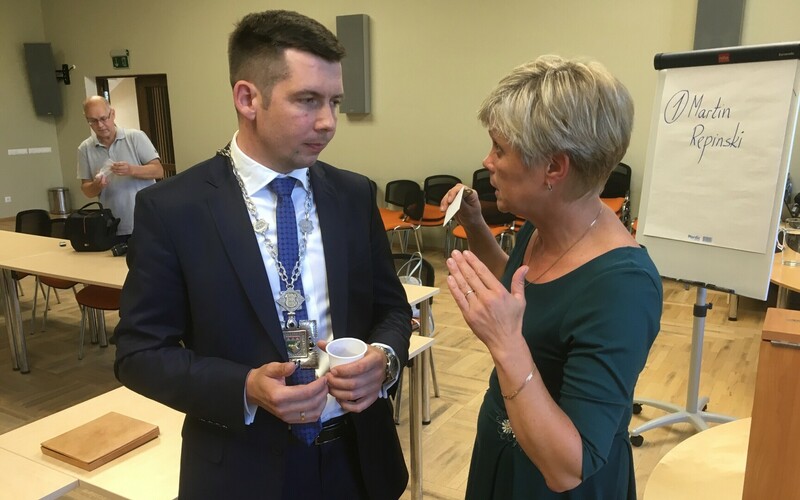 Several other elected Centre Party politicians serving in local government positions, however, have yet to take decisive action either way. 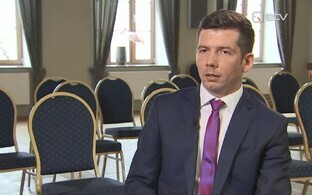 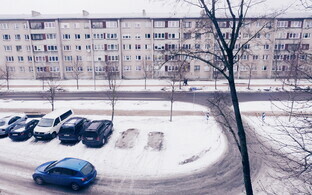 Mr Repinski informed Jõhvi Municipal Council chairman Eduard East of his decision, following which the latter requested he recall himself from the position. 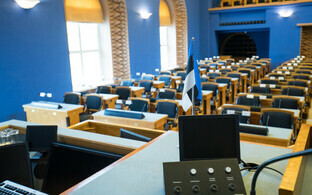 Mr Repinski, who was elected mayor of Jõhvi Municipality last year, earned 976 votes in the 3 March general election. 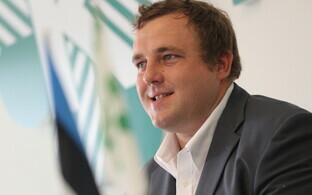 He has recently been in the spotlight in connection with the dismissal of several municipal officials. 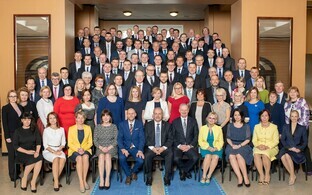 Several Tallinn politicians elected to the Riigikogu among the ranks of the Centre Party have yet to confirm whether they intend to continue serving in their current positions or serve as MP. 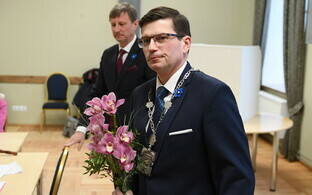 Among those elected to and with the option of serving in the Riigikogu are Tallinn Mayor Taavi Aas, Deputy Mayor Vadim Belobrovtsev, Tallinn City Council chairman Mihhail Kõlvart, Haabersti District Elder Marek Jürgenson, Mustamäe District Elder Lauri Laats, Central Tallinn District Elder Vladimir Svet and Lasnamäe District Elder Maria Jufereva-Skuratovski. 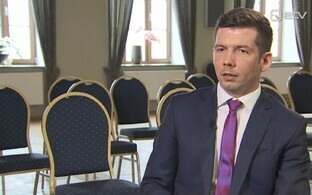 Maardu Mayor Vladimir Arhipov, who was likewise elected to the Riigikogu as a member of the Centre Party, has publicly stated that he will not take up his seat in the Riigikogu. 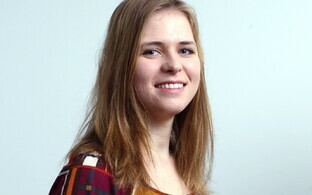 He has yet to officially inform the National Electoral Committee of this decision, however. 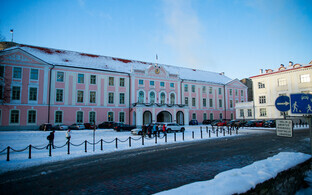 The opening sitting of the XIV Riigikogu will take place on Thursday.